ALA Annual Conference in Washington, DC. Friday June 21, 2019, 9:00 am – 4:00 pm. 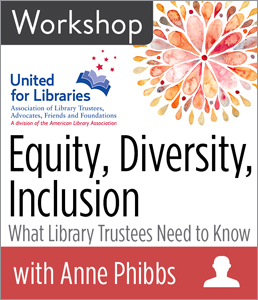 United for Libraries will present “Equity, Diversity, Inclusion: What Library Trustees Need to Know,” an online workshop, on Tues., April 30, 10 to 11 a.m. Eastern Time and 4 to 5 p.m. Eastern Time. Outreach and marketing are vital for all types of libraries, but it can seem like an overwhelming challenge to ensure that promotional materials, online content and social media posts are inclusive and accessible to everyone. The Library Leadership and Management Association (LLAMA) will present “Beyond Ticking Off the Boxes: Best Practices for Accessible and Inclusive Marketing,” on Wednesday, March 13, at 1:30-3:00 p.m. CT.
CHICAGO - American Library Association (ALA) President Loida Garcia-Febo today unveiled a variety of tools for library workers to continue to embed Equity, Diversity, and Inclusion (EDI) principles within the profession and communities at large. 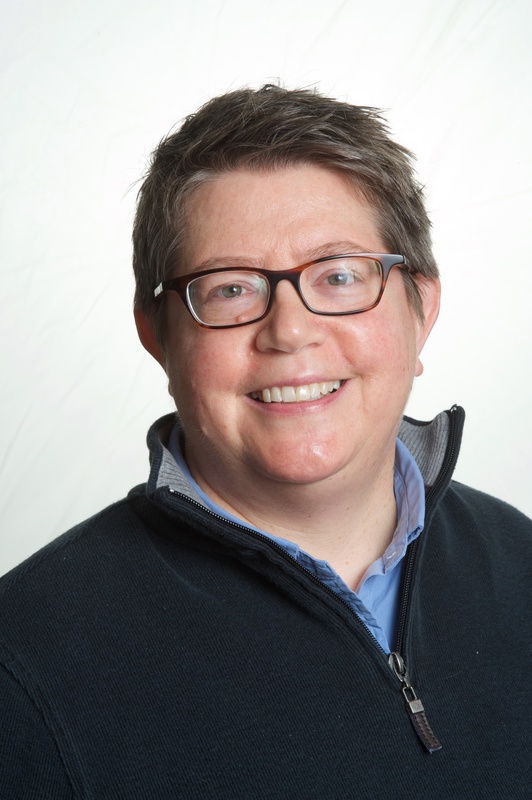 “Libraries of all types are invaluable allies inspiring understanding and community healing as our profession and patrons work to understand our differences,” said Garcia-Febo. “This is a pivotal time for ALA members as we all work to transform the profession and our institutions through education and lifelong learning. Chicago – The Office for Diversity, Literacy and Outreach Services (ODLOS) has launched the EDI Speakers Bureau. This online resource highlights experts from the library profession who are available to speak on topics surrounding equity, diversity, and inclusion (EDI). CHICAGO – The Public Library Association (PLA) has released the schedule for its highly anticipated symposium on equity, diversity, inclusion and social justice (EDISJ). 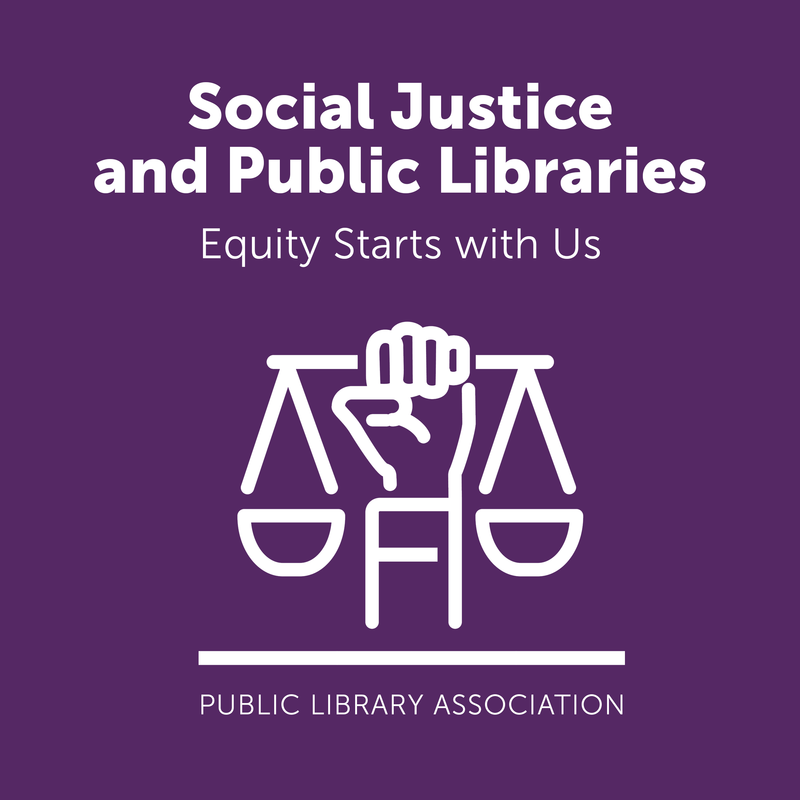 The symposium Social Justice and Public Libraries: Equity Starts with Us will be offered three times in 2019, in Denver, Colo., Charleston, S.C. and Chicago, Ill.
10 W. Fourteenth Ave. Pkwy. 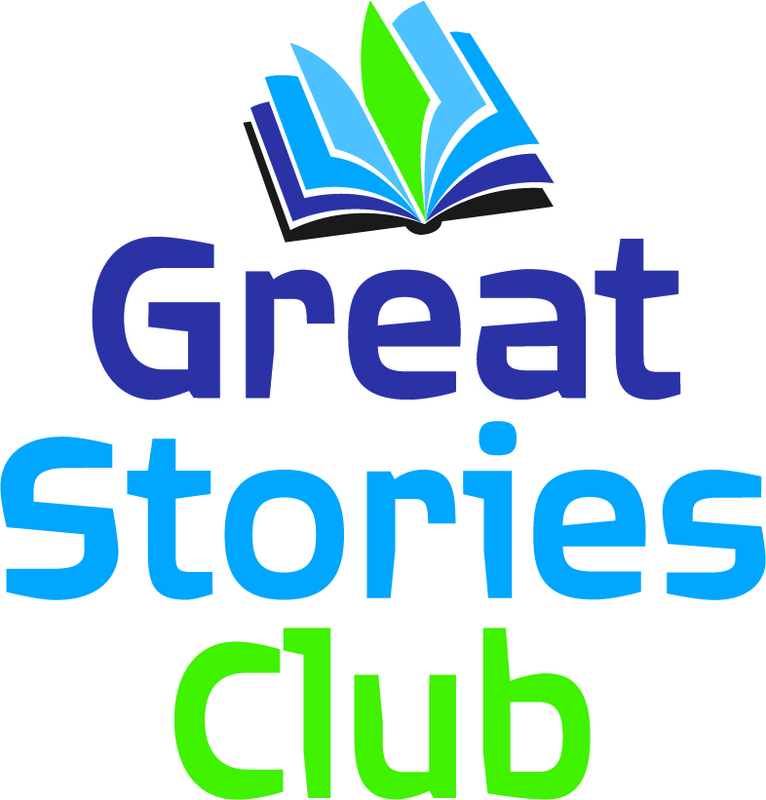 CHICAGO — Seventy libraries have been selected to participate in the American Library Association’s Great Stories Club series on Truth, Racial Healing & Transformation (TRHT), a thematic reading and discussion program series that will engage underserved teens through literature-based library outreach programs and racial healing work. 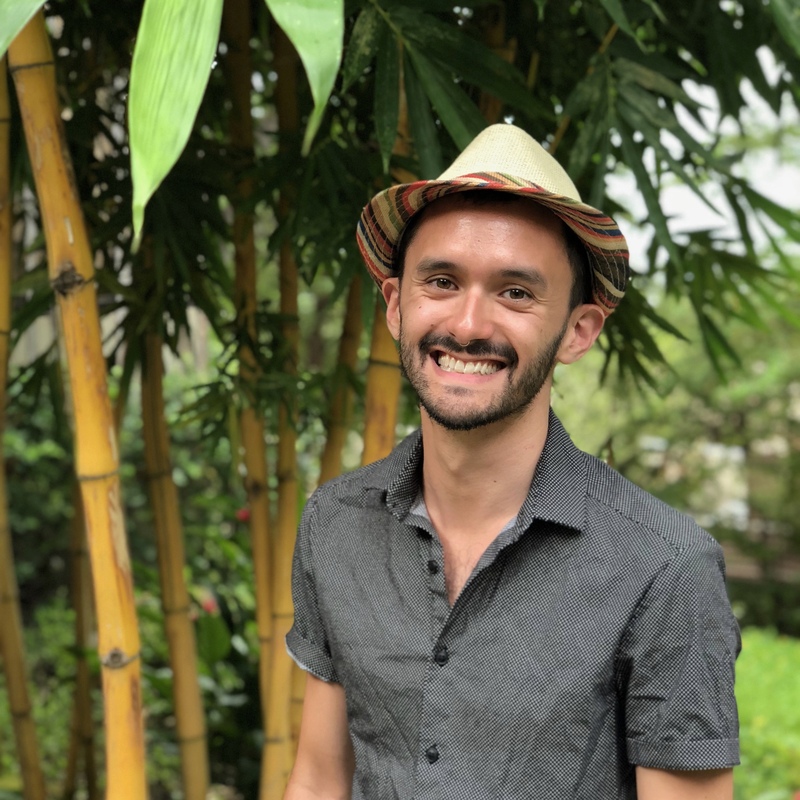 The Library and Information Technology Association and OCLC are funding Riko Fluchel’s participation in the ALA Spectrum Scholars program as part of their commitment to help diversify the library technology field.